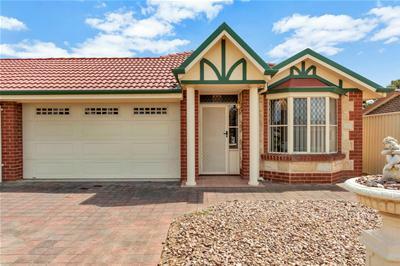 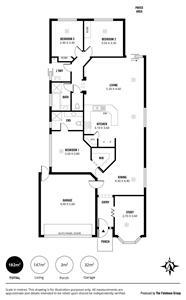 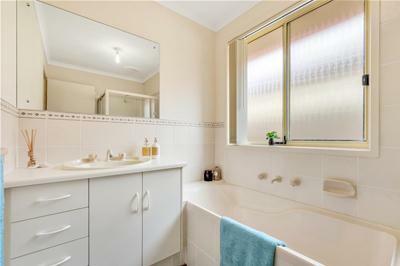 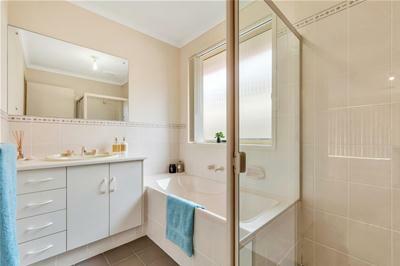 Whether you are a first home buyer, Investor or Downsizing this one will tick all you boxes. 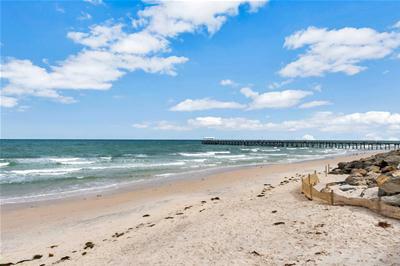 One can smell the sea air; imagine fish and chips on the beach. 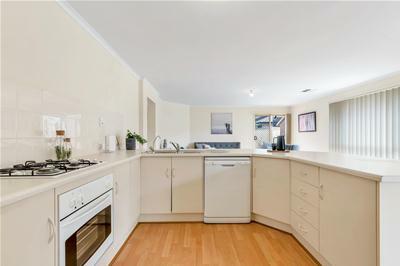 This beautiful home is just a stone’s throw away with a short two minute walk to the beach and 15 mins to the City. 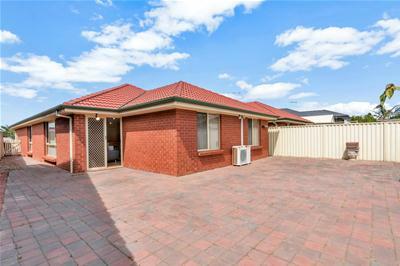 The home is full of natural light and magnificently presented. 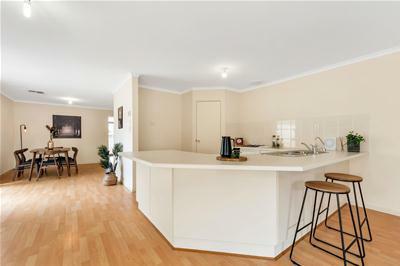 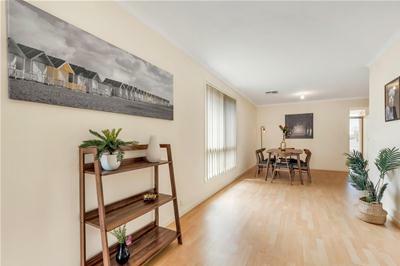 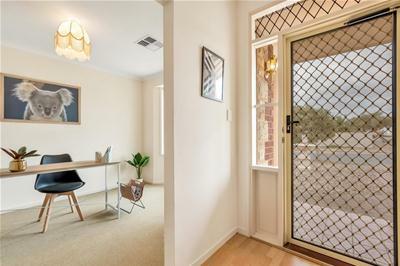 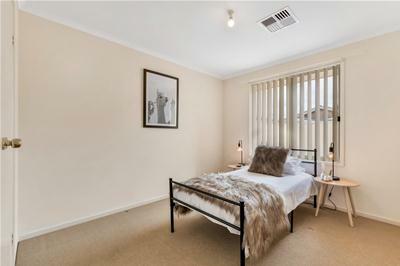 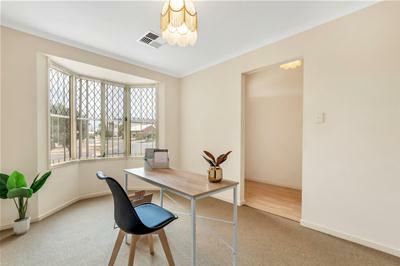 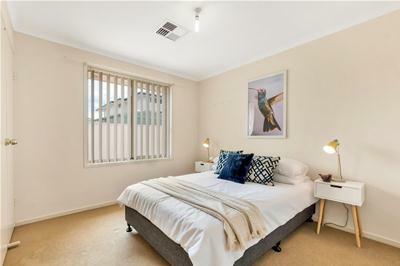 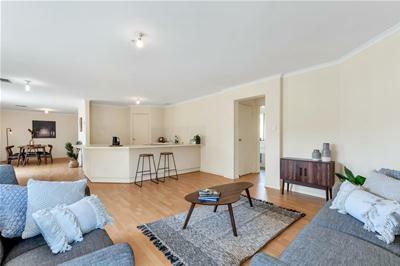 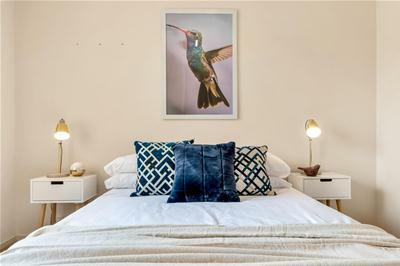 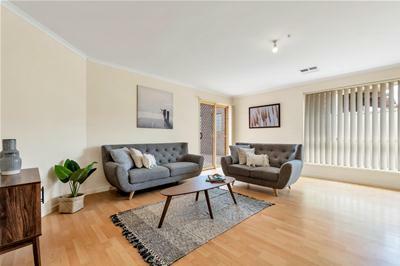 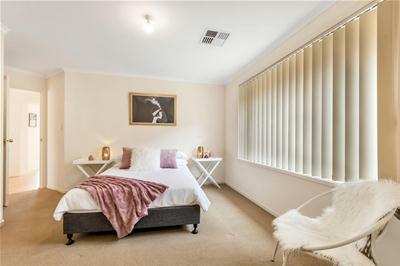 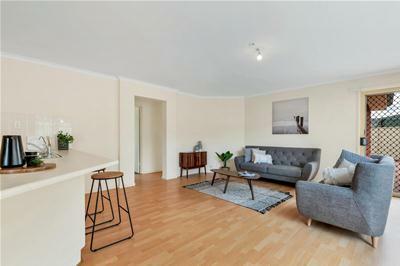 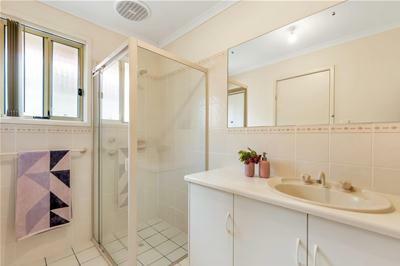 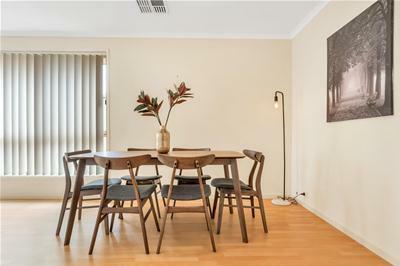 An excellent opportunity to secure this character courtyard home built in 2004 and set on 392 sqm (approx) parcel – all of this and more in a much sought after location next to Tennyson. 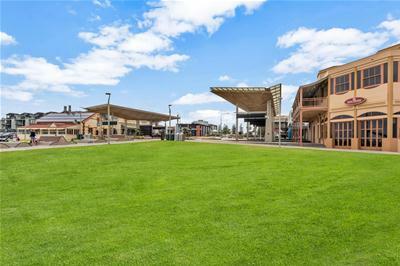 And a short drive to the Henley Square.